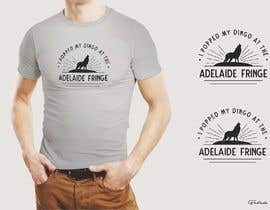 As this is the Adelaide Fringe, then all designs are appropriate. 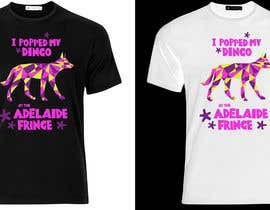 However probably the design which best covers this would be fun, sassy and colourful. 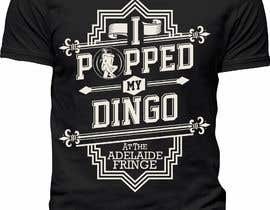 I would expect there to be a 'dingo' on the t-shirt too. Design can be front or back or both. This will be a very quick project, with design selected tomorrow. There will be a winner. Hello Dear CH, Please check #115 #116 #117 Thanks.